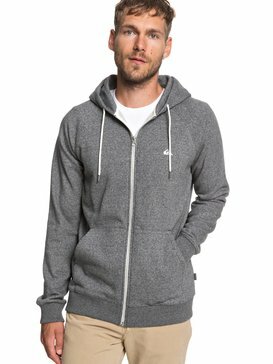 The hoodie is a man’s best friend. 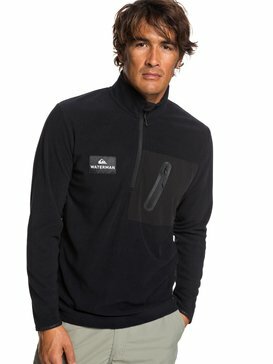 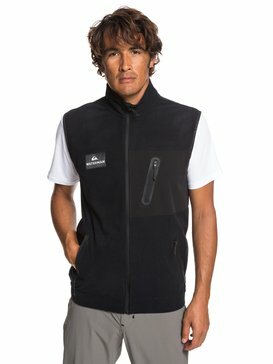 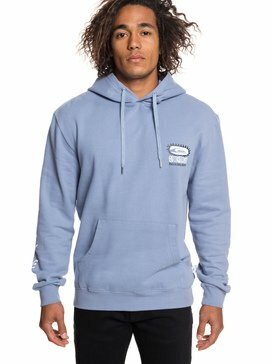 Perfect year round for keeping you toasty after a chilly surf session, great for sunset barbecues relaxing at the beach or simply as a lightweight jacket. 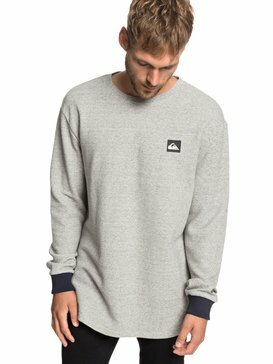 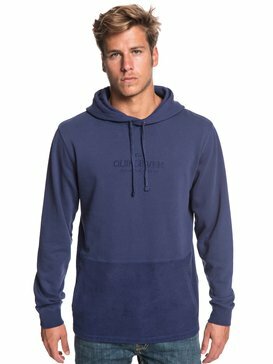 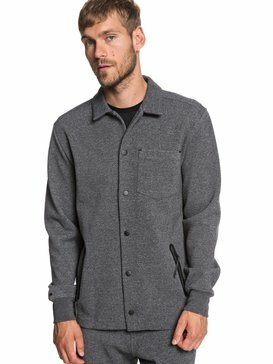 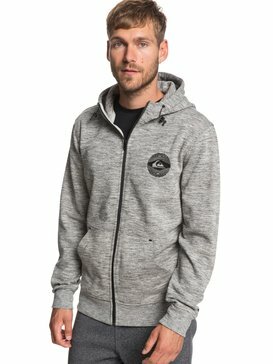 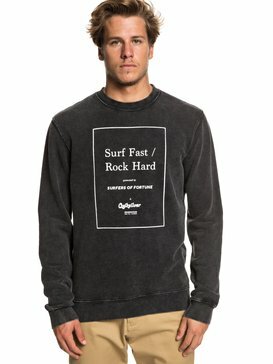 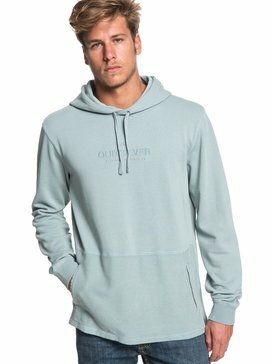 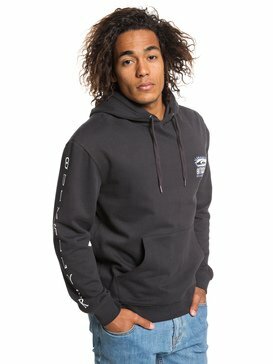 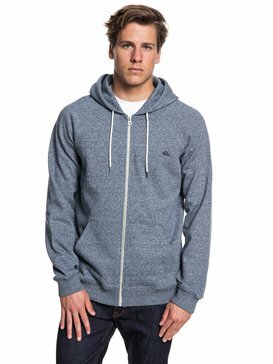 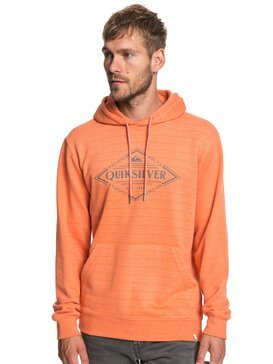 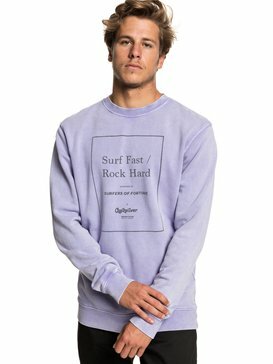 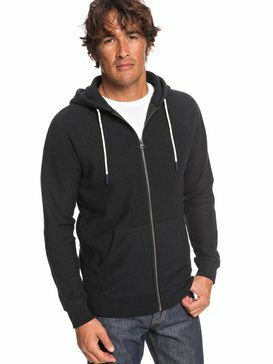 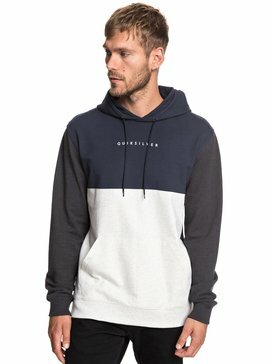 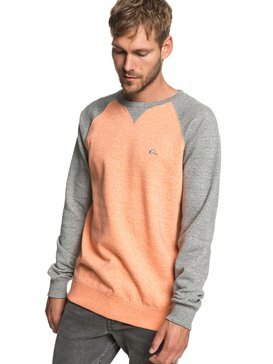 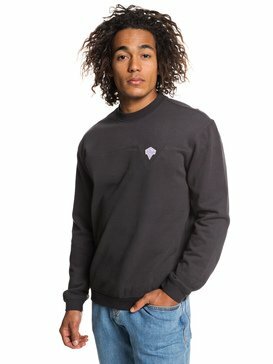 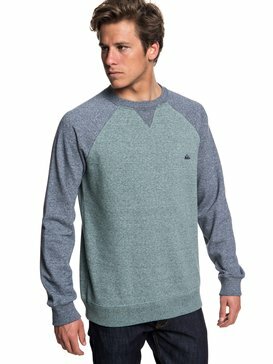 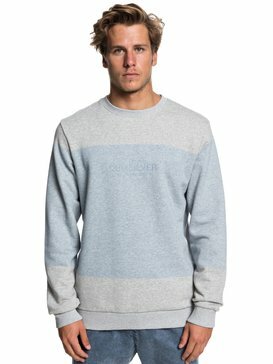 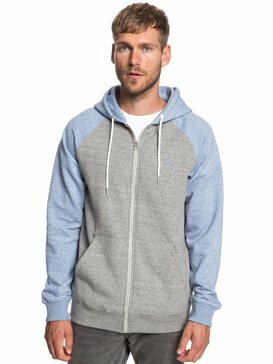 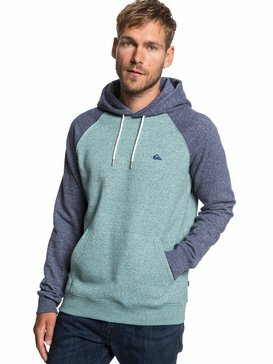 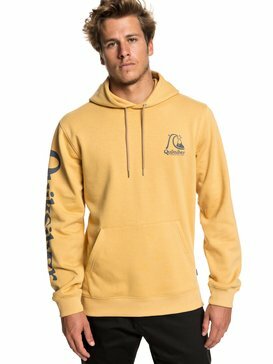 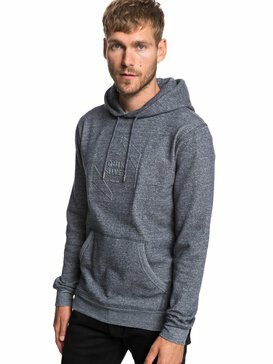 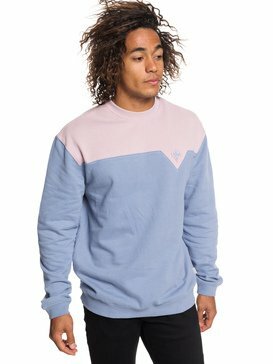 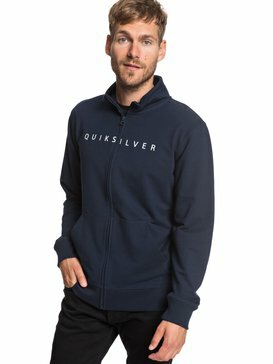 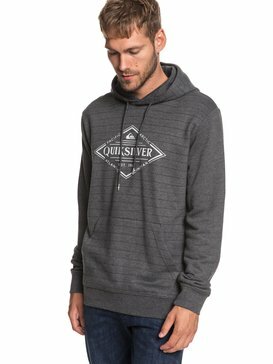 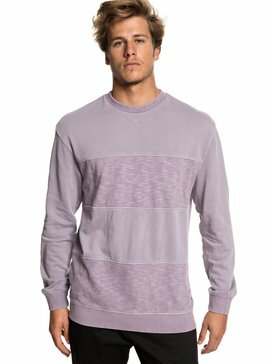 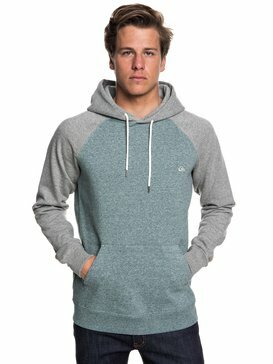 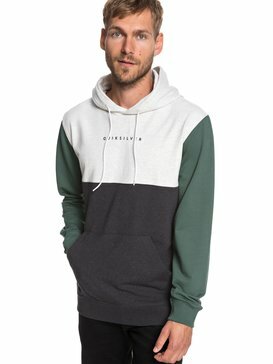 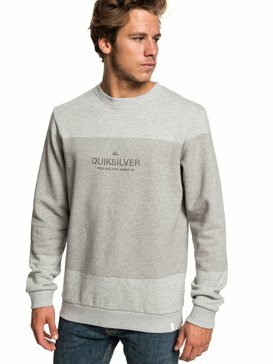 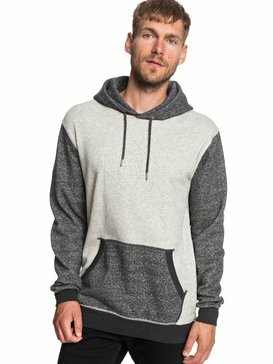 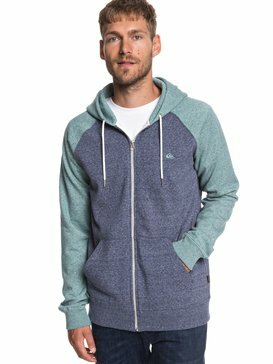 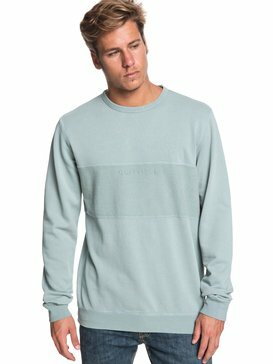 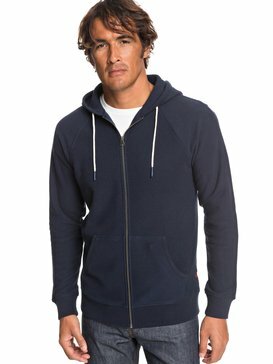 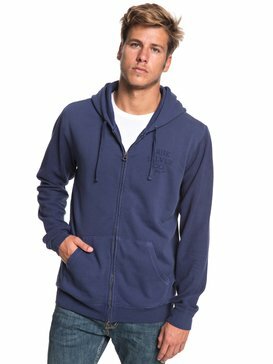 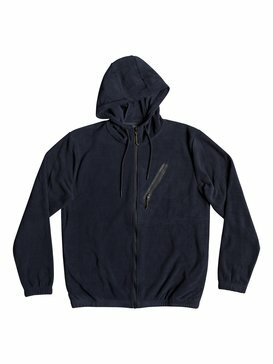 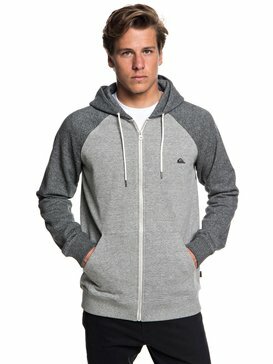 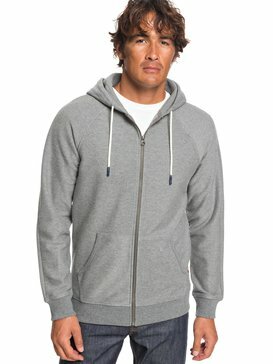 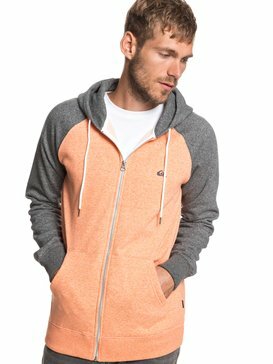 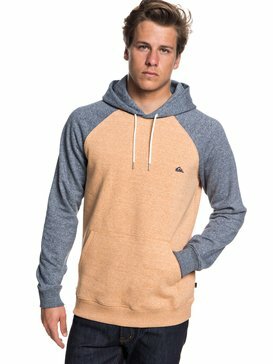 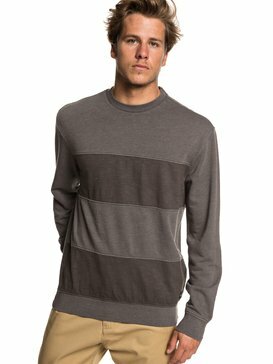 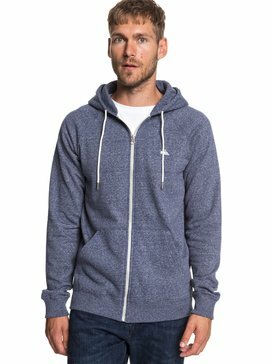 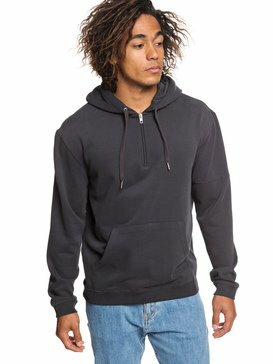 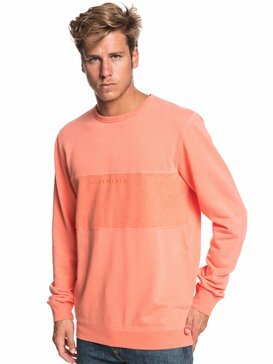 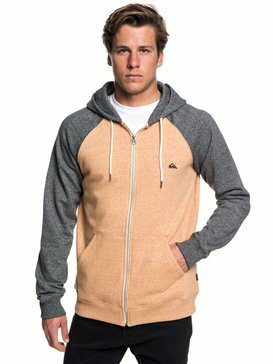 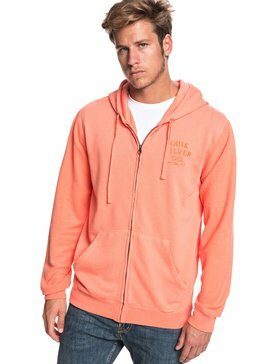 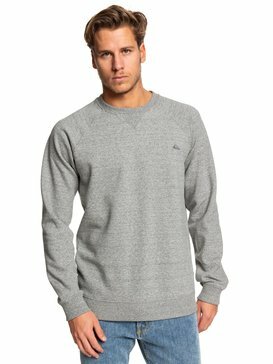 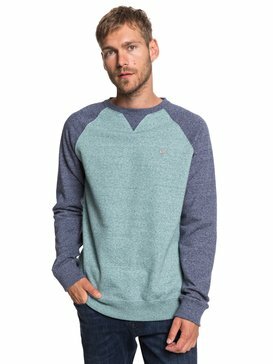 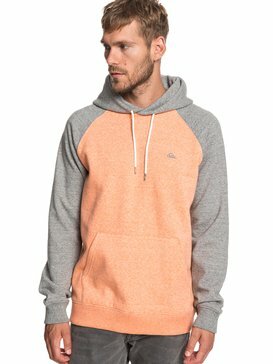 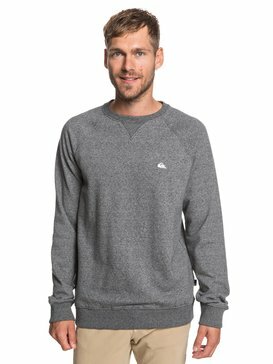 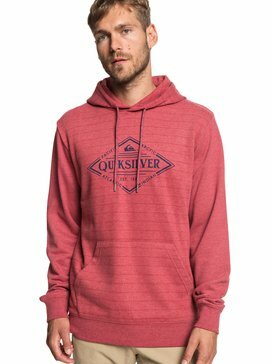 Super versatile Quiksilver mens hoodies use the finest materials to stay true to this comfortable and stylish classic so you can find just the right one for you.